A recent survey by MIT Sloan has shown that less than a third (23 per cent) of businesses have adopted any level of machine learning automation, and of those who have, only five percent are using it extensively. It’s a similar situation with its subset, deep learning; an advanced form of machine intelligence technology that is expected to take time to gain wider understanding and acceptance. However, things already look to be changing, with sectors such as cybersecurity, healthcare, retail and oil and gas pushing ahead with implementations. Analyst firm Forrester has also noted that the percentage of organisations using machine and deep learning had a steep increase from 2016 to 2017. “In 2017, 51 per cent of organisations surveyed implement, implemented or were expanding their use of AI over 40 per cent in 2016. 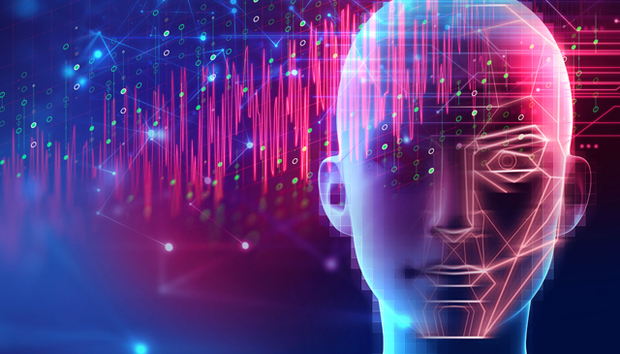 Decision management (26 per cent), machine learning platforms (26 per cent) and deep learning (25 per cent) are the top AI building blocks in use,” says Diego Lo Giudice, VP and principal analyst at Forrester. « Which project management software solution would be best for you?